Coffee Morning in the Town Hall. 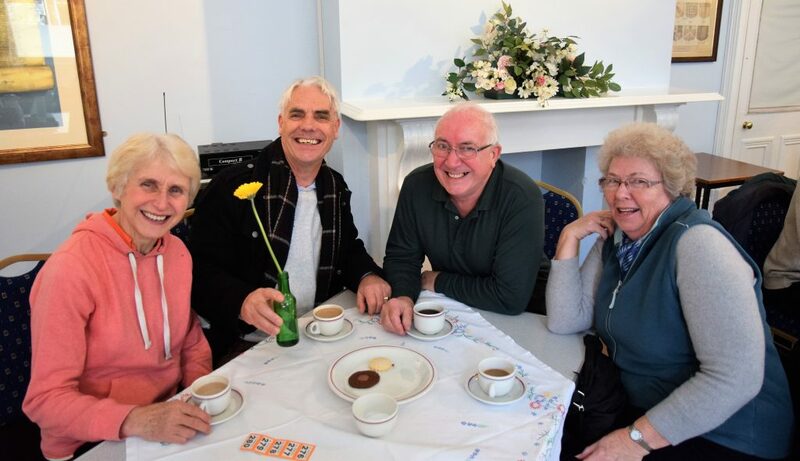 The Friends of Romsey Abbey hold their bi-monthly Coffee Mornings on the third Friday of the month, at the Town Hall from 10am until 12 noon (last serving at 11.45 am) and are increasingly popular. For £2 there are plenty of homemade biscuits and refills of coffee. It is a good opportunity to participate in a raffle and to meet friends for a chat, meet new people and catch up with all the events. The Coffee Mornings enhance and develop the genuine friendship the Friends of Romsey Abbey offers to all its members. Members and Non Members all welcome.